Chhattisgarh Chief Minister Dr. Raman Singh on 19 may announced that a 41 hectare forested land in the Durg region of the state would be named after late Union Environment Minister Anil Madhav Dave. Dr. Singh was attending a solar energy promotional event in Sankara village which falls under the Pathan Development Block of Durg. 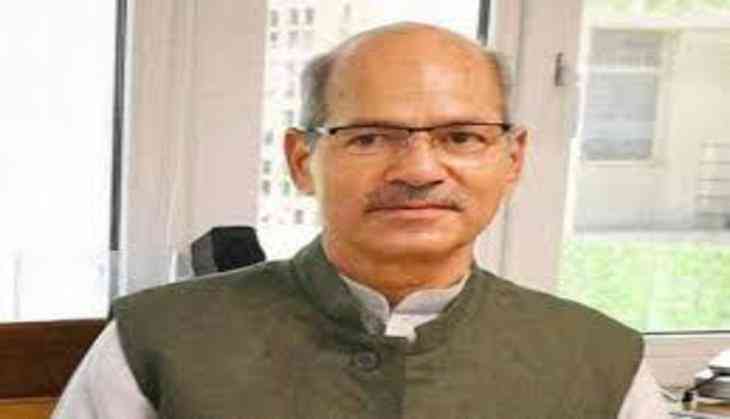 Singh said, "Late Union Environment Minister Anil Madhav Dave's last wish was that no memorial should be constructed in his name, but instead at least one plant should be planted in his memory." He also announced that his government will provide solar run water pumps to facilitate irrigation of this area. Dave, who passed away in New Delhi on 18 may after a heart attack, left a will in which he said a tree or a plant should be planted in his memory. "If people have love and respect for me, no memorial should be erected anywhere in my name. Rather, they should plant a tree," Dave's will read. Dave was appointed environment minister in 2016 after a reshuffle in Prime Minister Narendra Modi's Cabinet. Having a great love for rivers, Dave founded 'Nadi Ka Ghar' (house of river) and even launched a save river campaign "Nadi Mahotsava'' in 2008 from the banks of the River Narmada in Madhya Pradesh.